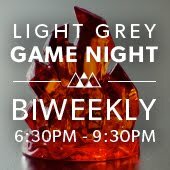 Hey it's already time for another Light Grey Game Night! No, you haven't hurtled through a wormhole into a paradox-riddled world of the future, it's just sci-fi themed! 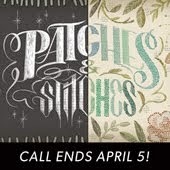 Mark your calendar for Wednesday, April 16 from 6:30 to 9:30 PM! As you might remember, we're attaching a theme to each night to help people narrow down what games they might want to bring (although you're still welcome to bring whatever you'd like!). This week's theme is science fiction! 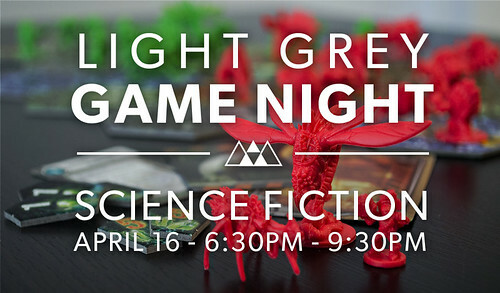 We will be playing sci-fi themed games such as the alien-squashing strategy game Nexus Ops, mutant-battling dice-roller King of Tokyo, and shady future-corp social game Resistance, among plenty of others! 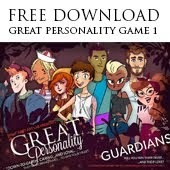 If you have a favorite sci-fi board game, bring it! The robux generator generates the free robux for the free roblox robux game to play smooth with the lots of more exciting features embadded in it.